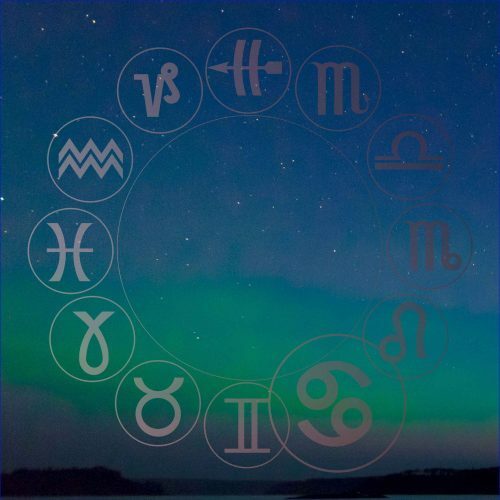 I’ve practised astrology and healing since I was a teenager and I have had the great privilege to work with people allover this beautiful planet. People with great inner resources and talents who wants to develop and heal. Nothing feels better than seeing this growth. It is our birth right to grow and to lead a life that opens up for greater love and deeper meaning. It is healthy and life-affirming for us and others. 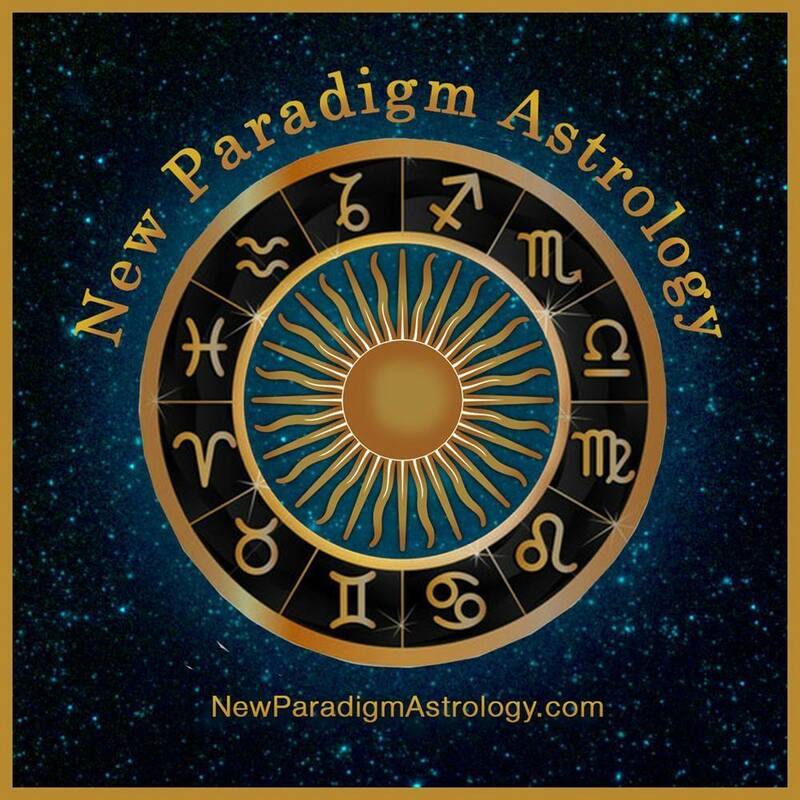 Astrology is a tool for healing and growth, and through looking at the dynamics of the chart, we gain access to information that can give a healing perspective in any situation, be it love, work or self-exploration. I take my work seriously and the privacy of the client is of great importance. 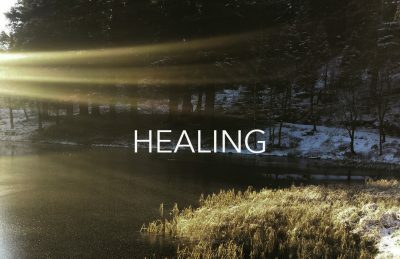 Trust is the keyword that facilitates healing. 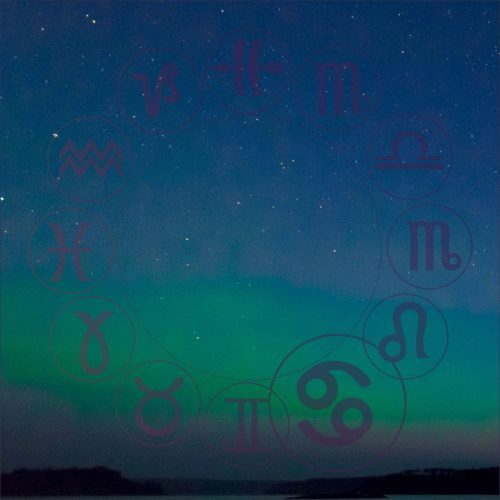 I serve truth, honor and dignity, and my respect for the art of astrology is a guiding light in my practice. Thank you for surfing by and I look forward to working with you. This 90-minutes reading is a perfect format for those who haven’t had their charts done before. 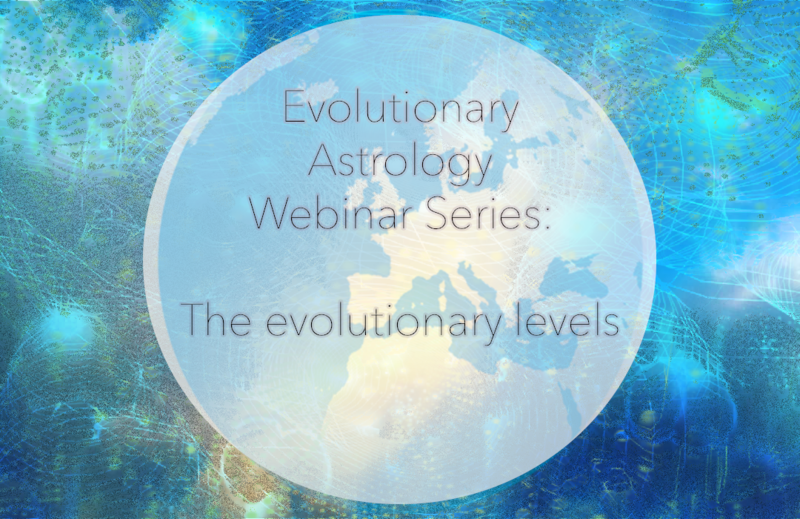 This reading covers the basic evolutionary themes of the chart and there is an opportunity to work in depth with particular themes you want to focus in on. 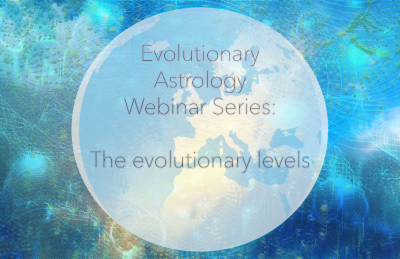 An in-depth astrological reading based on the principles of evolutionary astrology to understand the karmic patterns that express themselves in the chart. Also included are transits and progressions to see what exactly this particular creative process you go through for the moment. If you want to focus in on particular parts of your life and create a conscious change. A one hour format that also fits those who wish to check their upcoming year. SoulFlow is a therapeutic method to work with archetypes, or sub-personality within, to create flow and healing. 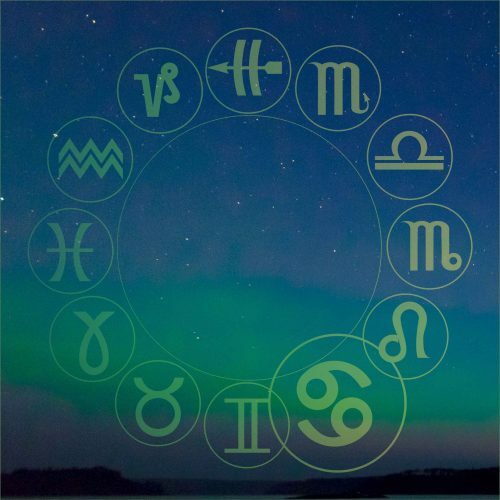 We learn through exploring the astrological chart that we are complicated beings with numerous sub-personalities. These different sides of ourselves sometimes collide and create confusion and frustration. Our path in life also conditioned by where and how we were brought up. Traumas and addictions can also take away the opportunity to shine our light. SoulFlow is a method that combines psychosynthesis and meditation and it has evolved out of the work of Gordon Davidson, psychosynthesis by Roberto Assiagioli and energy psychology, and it was introduced to the world through Kenneth Sørensen and Søren Hauge. Psychosynthesis is defined as the intergration of separated elements of the psyche or personality and through the creative meditative techniques of SoulFlow, the guide holds a loving space to facilitate the inner communication that is healing. We establish a direct line between the subconscious, the conscious Self and the higher Self. 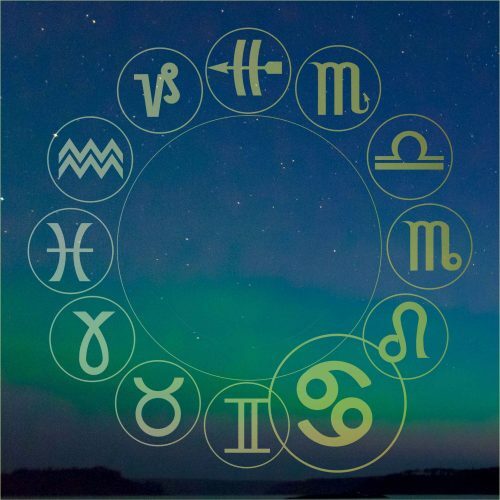 It is a perfect tool to work through the astrological dynamics, especially in areas where you feel your are stuck or stagnated and it is easily done through SKYPE. 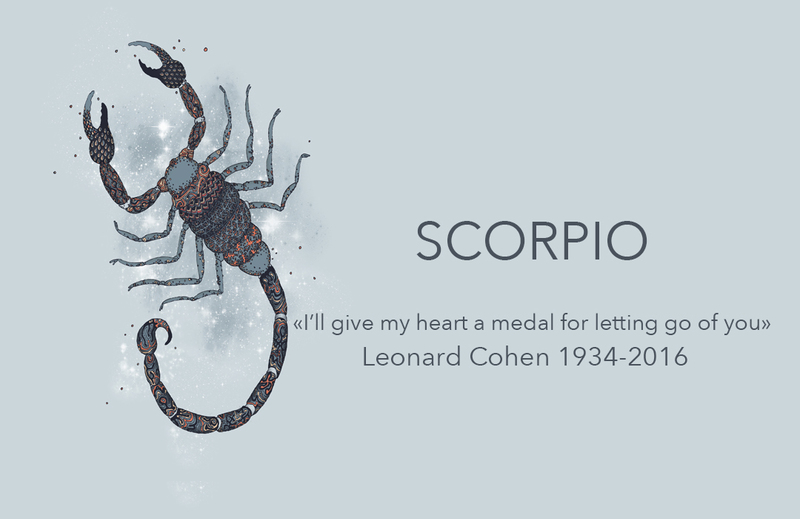 Sol was born into a family of astrology and first learnt the art through her Aries father as a teenager. She took the studies further and has studied with Alan Oken, Noel Tyl and Maurice Fernandez among others. 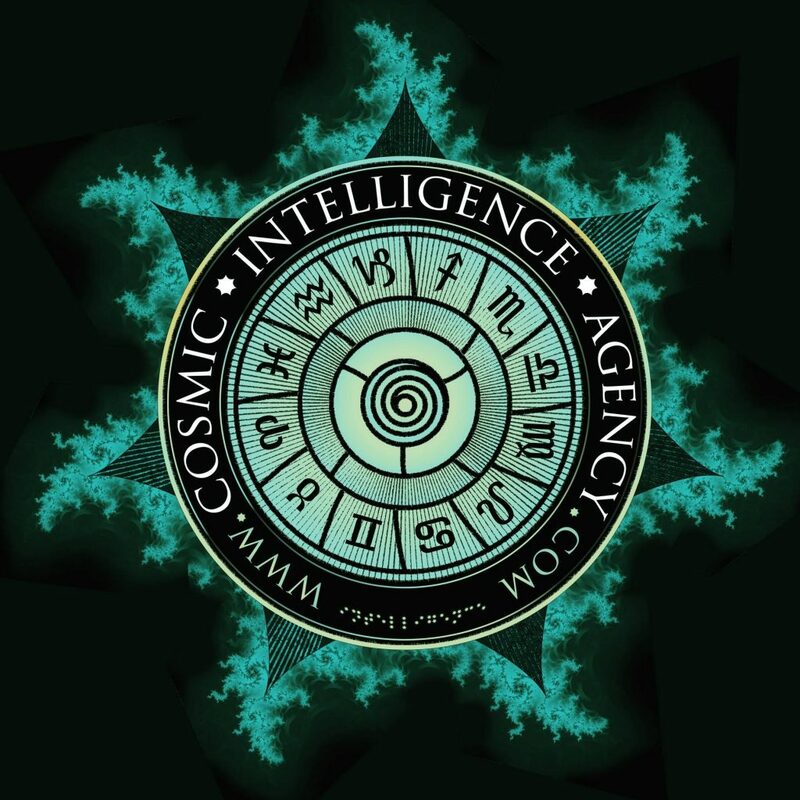 She started working as an astrologer in 1999 and has since given lectures around the world, for Norwac, River of Stars, Astrology Rising, EA, ISAR, Astrological Association of England, in Netherland, Israel, Denmark and for OPA. 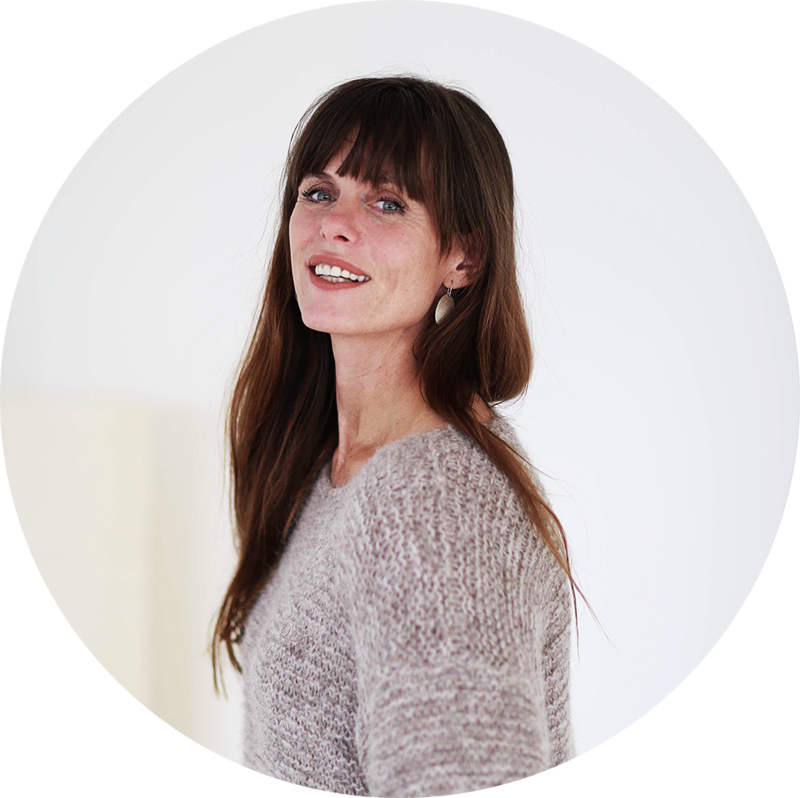 She is a licensed Soul Flow Therapist, a trained meditation instructor and licensed energy healer and she combines all these into her work when there is need. She has received her initations from advanced teachers in the field of healing and have had the honor to learn from master teachers as her path unfolded. 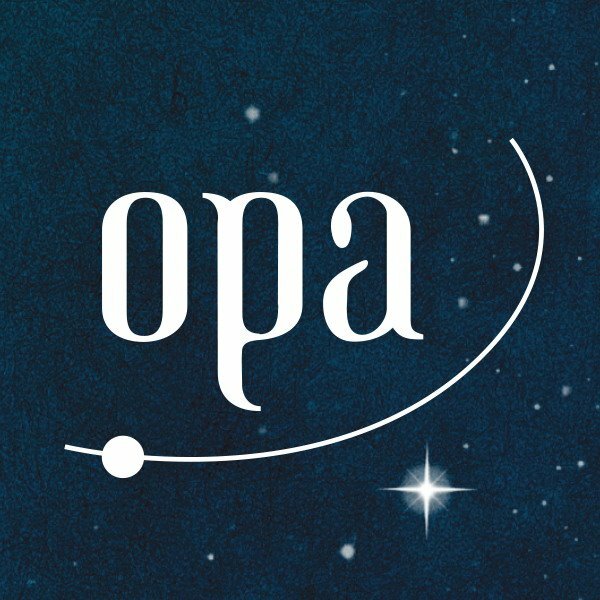 Other than that she teaches online, is an OPA representative for Norway, part of New Paradigm Astrology Dream Team, writes for Cosmic Intelligence Agency and hosts the annual astrology conference Polaris in Oslo. 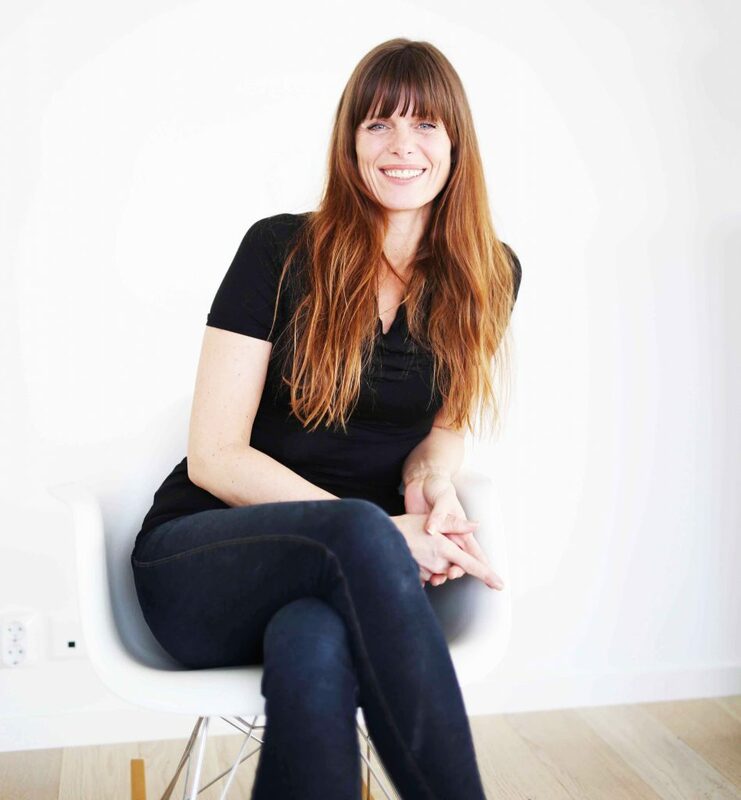 She has a thriving practice in the beautiful city of Bergen and works with clients all over the world through SKYPE.